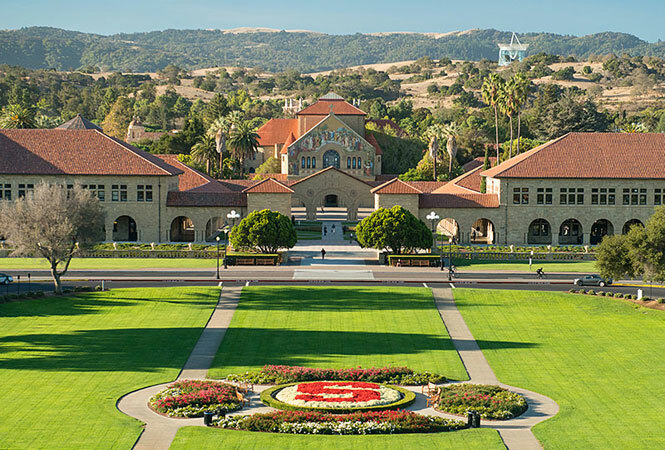 Princeton Review ranks Stanford University as the nation’s most LGBT-friendly college. The Princeton Review has released its annual list of “The Best 379 Colleges,” ranking Stanford University in California as the most LGBT-friendly college in the nation. The annual survey asked 130,000 students at 379 top colleges to rate their schools on dozens of topics and report on their experiences at them. Students were asked 80 questions about their school and themselves during the 2013-14 and/or previous two school years. An average of 343 students per school were surveyed. The review contains 62 “Top-20” lists gauging student satisfaction with professors, financial aid awards, athletic facilities, food and other factors.